A Podcast “Honoring the Wisdom of Combat Veterans"
Every combat veteran has a story to tell, we want to hear it. Every combat veteran has unique capabilities, we want to utilize them. 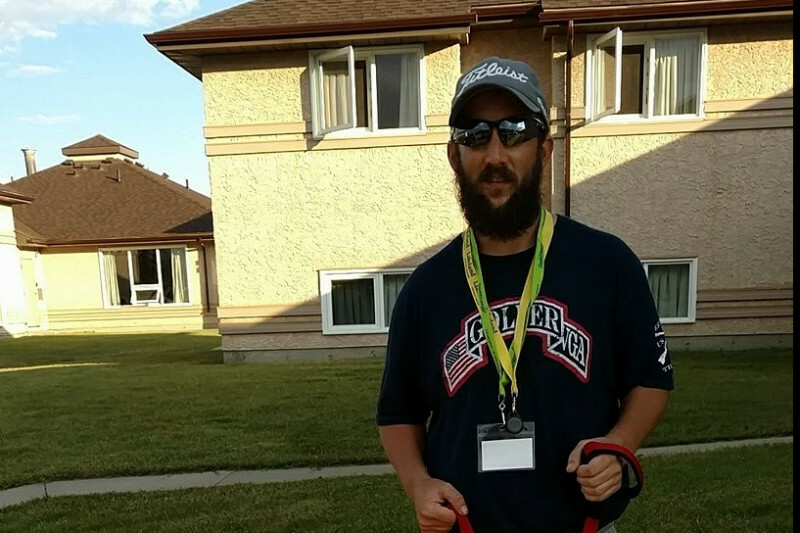 Every combat veteran has the ability to overcome disadvantages, we want to empower them. Every combat veteran has the power to heal, we want to educate others. Are YOU a combat veteran? We want to hear your story. First and foremost, thank you for your service. It’s people like you who allow us the freedoms that we enjoy daily. Many people take these freedoms for granted. We don’t! YOUR story is important to us. 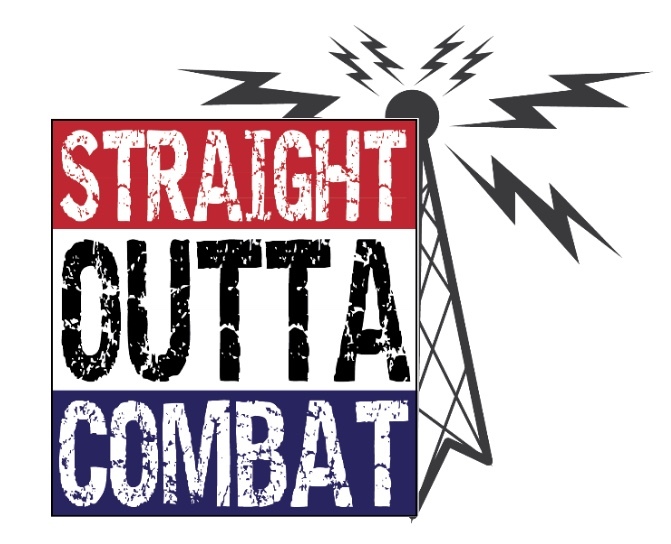 Enter the Straight Outta Combat radio show. Our show is co-hosted by a Gold Star Father, Mr. Kris Hager and John Krotec, a US Army veteran. The primary mission of this podcast is to tell your story. We want to get to know YOU, as much as you are comfortable in telling us. We want to learn about your background, hear about your military & combat experiences, understand your journey & transition back into the civilian world, and listen to what your current endeavors might be. Secondarily, we want to hear your message to non-veterans. What do you want them to know about combat and about combat veterans in particular? And last, but certainly not least, what is your inspirational message to other veterans returning home from a combat environment? It is our sincere hope to educate and to help others who might be dealing with similar issues stemming from their own combat experiences. 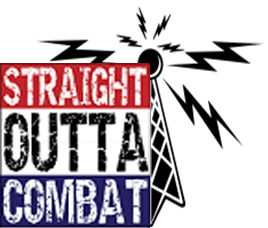 We thank you in advance for supporting our mission at Straight Outta Combat Radio. If you need more space, use the file upload at the end.